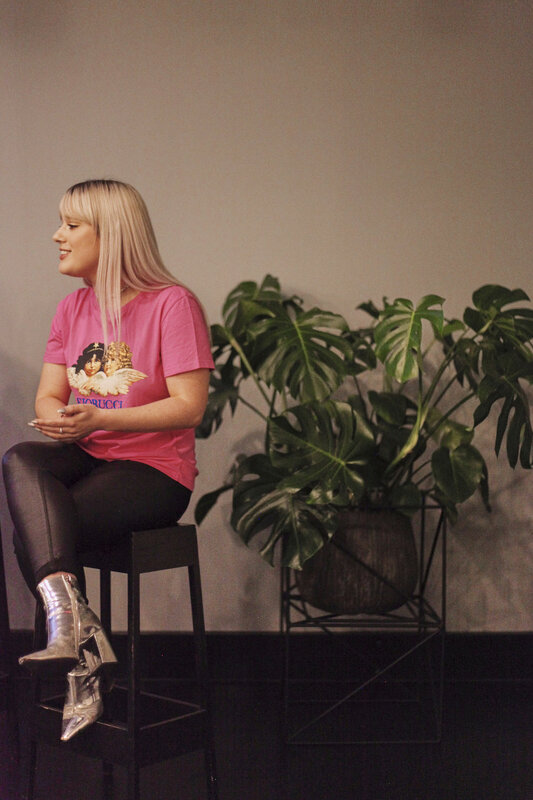 Our first (but definitely not last) live recording of In Good Company featured Marina Guergova, creator of women’s fashion brand Marina London, and lifestyle concept shop The Basics Store. 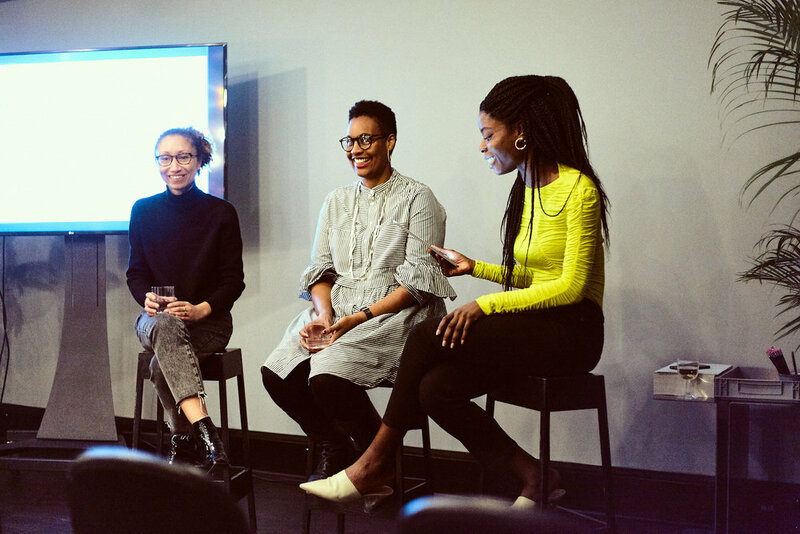 We discussed everything from the how to host a successful pop-up to the ins and outs of running a retail business, via a crash course in the art of curating for a discerning audience. 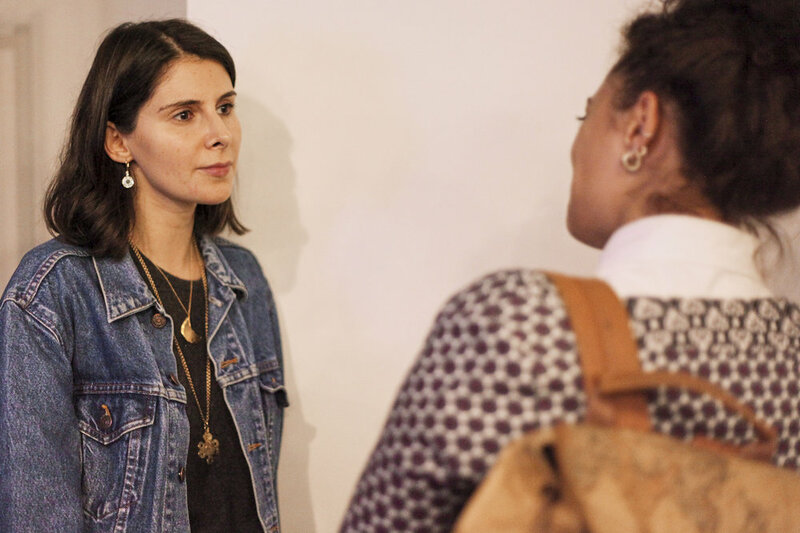 Hosted at The Basics Store’s summer 2018 pop-up location on Monmouth Street, Marina got very real about the money side of things, and let us in on her creative process when it comes to curating a seriously beautiful brand and physical space. Listen to the episode of In Good Company here. 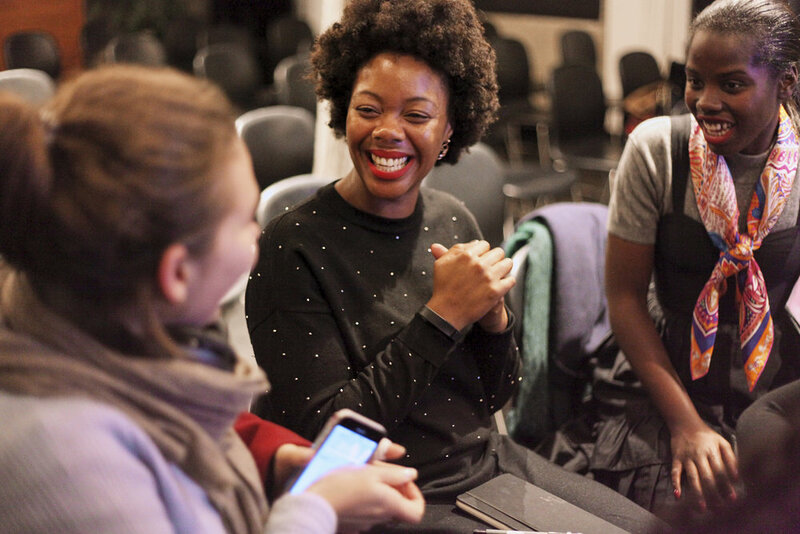 Your ‘personal brand’ – no matter how cringe-y that might sound – is a hugely important part of building your career, especially if you work within the creative industries. 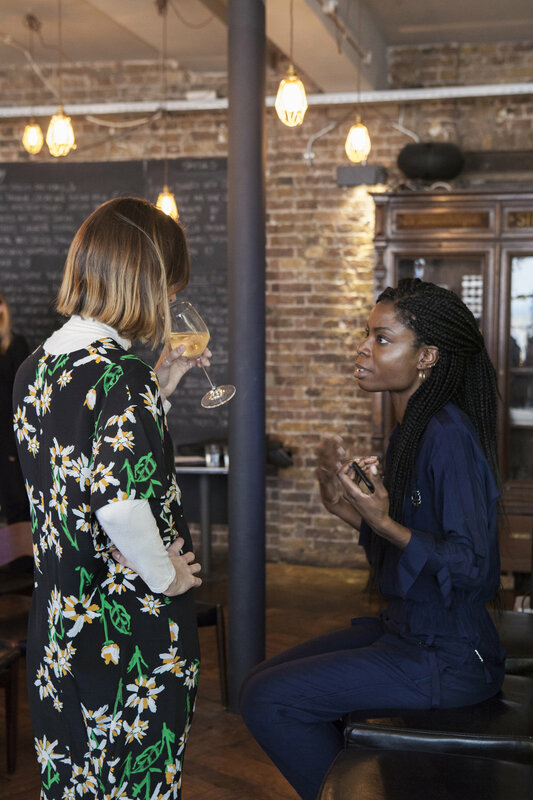 It’s a way of letting potential clients or employers know what you’re all about, and can very often be the deciding factor in securing that exciting new commission, collaboration, or job. 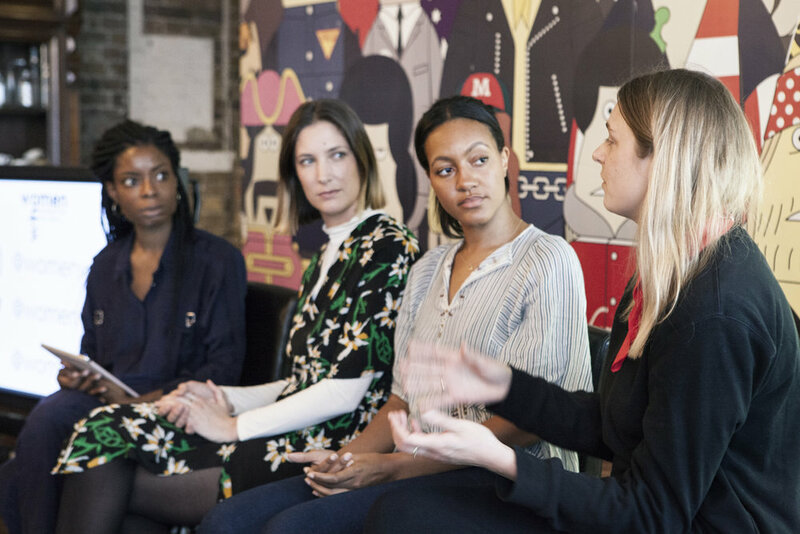 Having a personal brand that opens doors, whether that’s on the job hunt, or getting more freelance work, is an essential part of your career toolkit, so earlier this year, we hosted a repeat session of our hugely popular ‘Personal Branding 101’ workshop at the Ace Hotel. Through a series of practical exercises outlining how to self-promote more effectively, how to find your niche, and how best to use social media to communicate your brand, the workshop covered everything you need to know about building a personal brand that ultimately leads to better career opportunities. The process of getting published is often clouded in mystery, and for aspiring authors, it can be especially difficult to find out exactly what landing a book deal entails. To demystify the process and dive deep into the inner workings of the publishing world, Women Who invited two trailblazing women working in the industry: literary agent Emma Paterson (of Aitken Alexander), and publishing powerhouse Sharmaine Lovegrove (head of Dialogue Books and former Literary Editor at Elle UK) to walk us through everything – from how to go about getting an agent and understanding what editors and publishers are looking for, to how to successfully market if you do decide to self-publish. 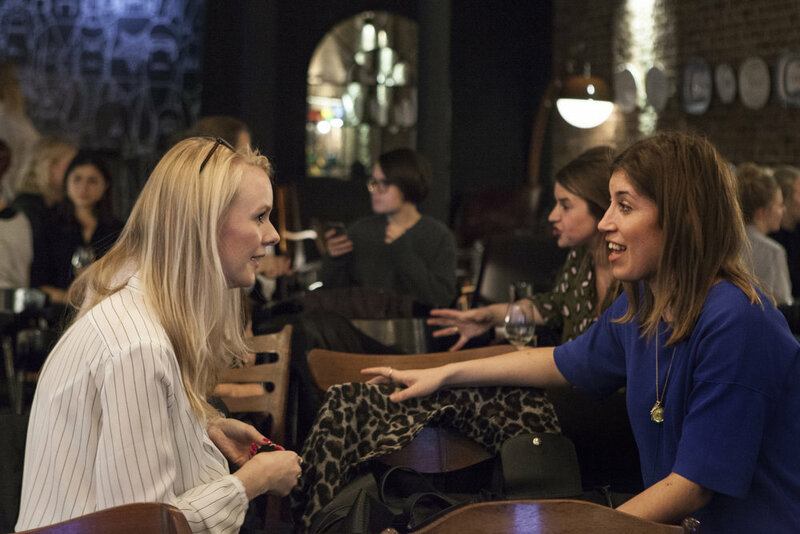 It was a conversation filled with practical advice perfect for budding writers. 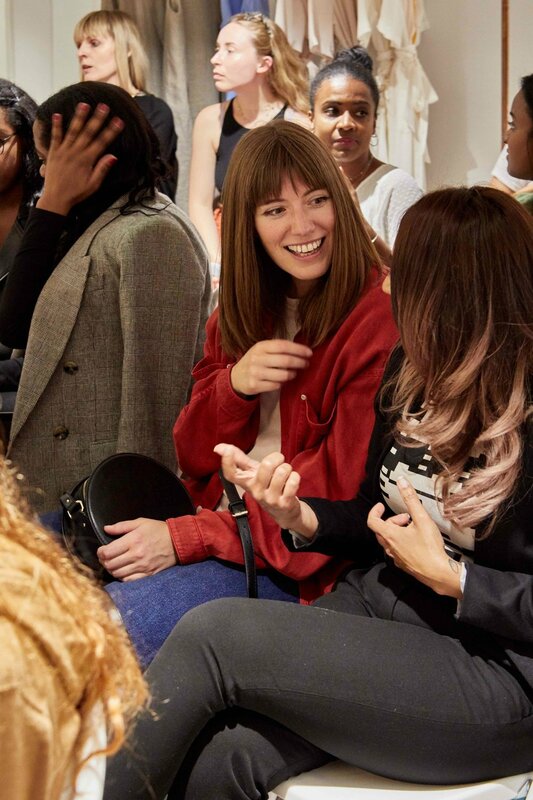 These days in order for brands to stand out, they need to do more than just sell a product or service to customers, and the smartest businesses are recognising the importance of cultivating online and IRL communities. 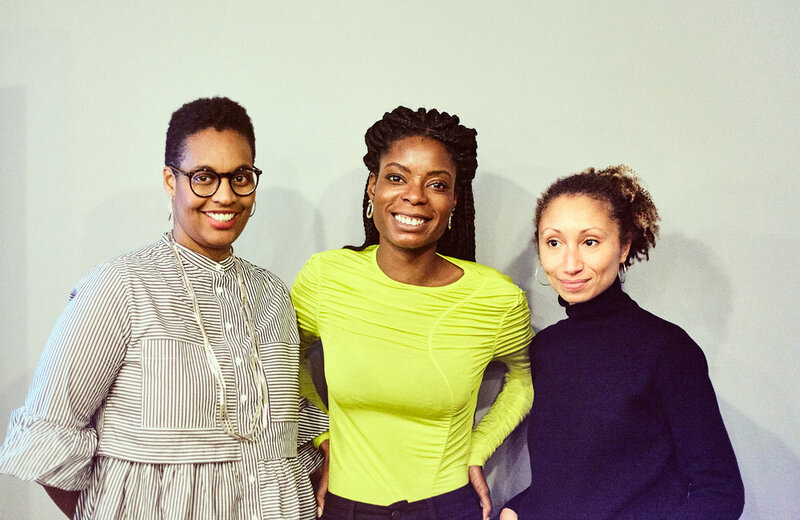 Women Who brought together three women who know first-hand what it takes not only to build a brand, but to build an engaged community around it. Nazifa Movsoumova (founder of Modern Society), freelance journalist Ellen Atlanta (former Comms and Community Manager at WAH London) and brands and communications specialist Malin Persson (former global brand developer at GLUG), who shared tips and tricks on the art of building a meaningful community around your brand, how to use social media and IRL experiences to boost your brand, and the power of forging a voice that truly resonates with your customers. Thank you to the Ace Hotel for hosting us. 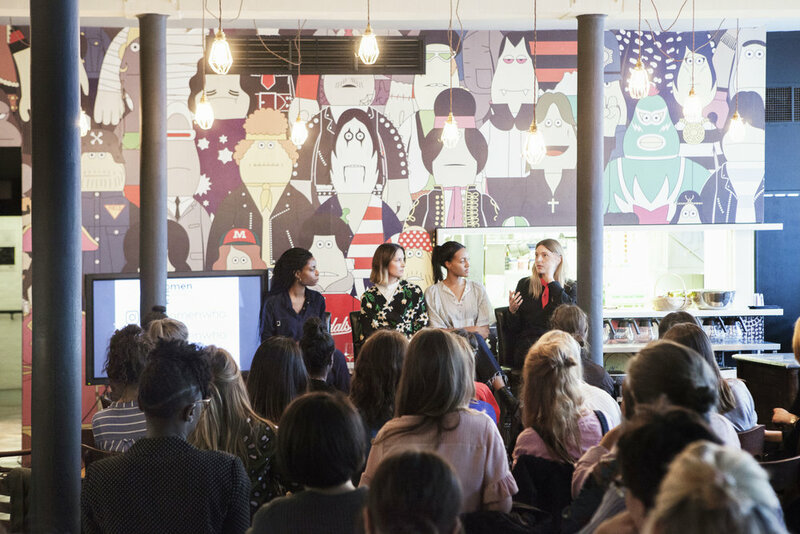 Women Who took over the beautiful Spring Studios to bring together three influential women working within the fashion industry: Alice Casely-Hayford (fashion editor at Refinery29), Forbes 30 Under 30 alumna Georgina Harding (co-founder of lifestyle e-commerce platform Semaine), and Holly Swayne (fashion features editor at Farfetch), who shared their thoughts on the business of fashion, the rise of sustainable fashion, and how to get your foot in the door as a fashion journalist. 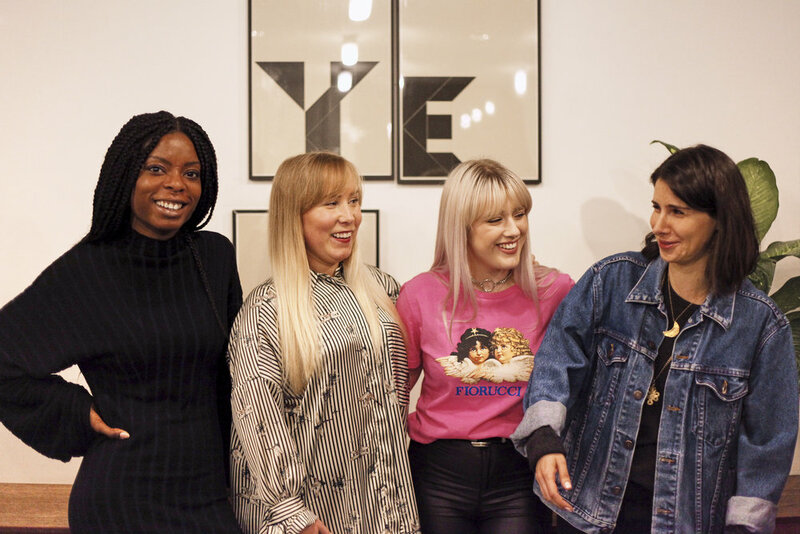 From tips on pitching your brand to fashion editors, to insights on how to create unique retail experiences in-store, Alice, Georgina and Holly’s insights were a brilliant introduction to the inner workings of the fashion industry. We're on the hunt for a talented freelance graphic/web designer to work with us on an ad hoc (and ongoing) basis, creating beautiful visuals and graphics for the Women Who community. 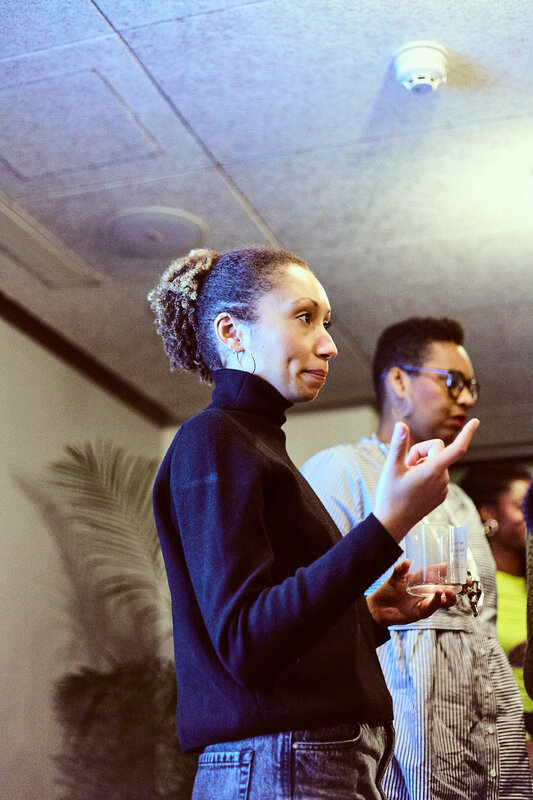 You’ll be familiar with the existing Women Who branding and aesthetic, and have strong ideas on how to further elevate it. Creating digital assets e.g. social media graphics, GIFs, newsletter templates, event flyers etc. Solid knowledge of Squarespace, and able to create custom Mailchimp templates. Capable of working with/creating Keynote assets. Photography skills an advantage, but not essential. To apply for the position please email jobs@womenwho.co with a copy of your CV/portfolio/link to your personal website and details of your day rate, using the subject Designer Application. Interviews will take place in London or via Skype. As this job will be on an ad hoc basis/involve remote working, applicants need not be London-based, but must be able to make occasional in-person catch-ups in London.